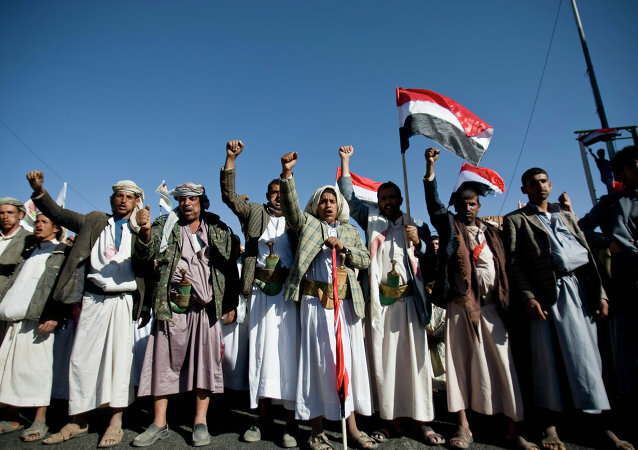 The Houthis is the main opposition movement in Yemen. It has played a major role in ousting former dictator Ali Abdullah Saleh in 2012. The movement staged several demonstrations in 2014, demanding resignation of the government, which they said was corrupted and marginalized the Shia community in the country. The group has recently taken control over the capital, and advanced into central and western parts of Yemen. There have been no reports regarding people killed or injured. According to Dongu’du, patients and the organization’s staff are unable to get to hospitals in Taiz due to heavy fighting and airstrikes. Russia’s Deputy Permanent Representative to the United Nations Vladimir Safronkov says that the Yemeni government and Houthi rebels have agreed to temporarily halt fighting in order to facilitate the flow of humanitarian aid to civilians. 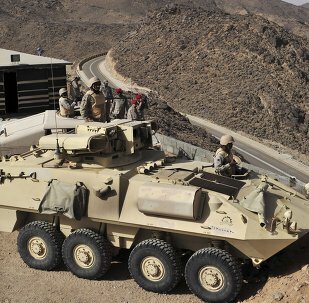 According to Saudi Arabia's Ministry of Interior security spokesman,a Saudi soldier was killed and seven others were injured in shelling from Yemen south of the border. It was not immediately clear whether the blast at the Dailami Air Base in the Yemeni capital has left any casualties, a source told Sputnik. 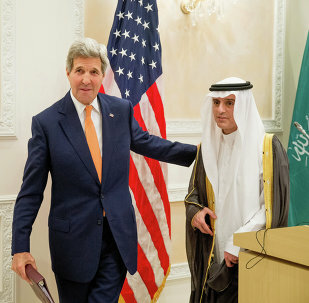 Saudi Arabia and the US have discussed a five-day ceasefire in Yemen, Saudi Foreign Minister Adel Jubeir said Thursday. Russian Deputy Foreign Minister Gennady Gatilov said that Moscow is against any ground force operations in Yemen. Yemen's former president Ali Abdullah Saleh has welcomed Saudi Arabia's declared end to air strikes against his Houthi militia allies and called for the renewal of political dialogue to guide the country out of turmoil. 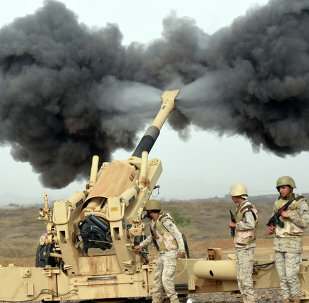 On Tuesday night, the Saudi-led coalition of Arab countries announced that the Decisive Storm military operation against Houthi rebels in Yemen was over and would be replaced by the Restoring Hope campaign aimed at political reconciliation in the country. Russian Foreign Ministry said that military solution to the Yemen crisis is out of the question. Spying Yemeni Style: Houthi Rebels Use WhatsApp Messenger as War Tool? It has been reported that WhatsApp has been the mobile messenger of choice for resistance fighters since at least 2013. Al-Qaeda in the Arabian Peninsula (AQAP) offered a gold bounty for the capture or murder of a rival rebel group's leader and the former president of Yemen, the Search for International Terrorist Entities (SITE) institute reported on Wednesday. The World Health Organization (WHO) published a report on the Yemen conflict, stating that a total of 643 people have been killed and 2,226 injured since the conflict escalated on March 19. 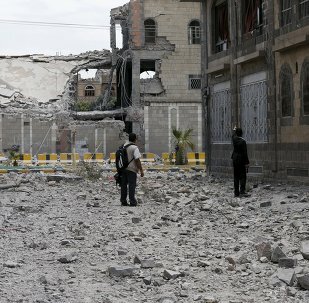 Senior official from civil liberties watchdog Council on American-Islamic Relations said that many US citizens in Yemen cannot leave the conflict-torn country because the US government will not provide evacuation from danger zones. Deputy Head of the Aden Port Association council Abd ar-Rabb al-Halyaki said that the Houthi militants do not control Yemen's seaport of Aden. 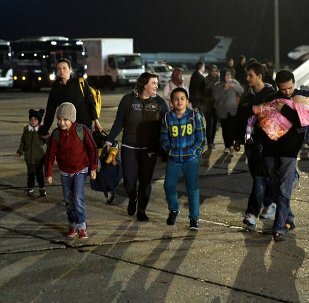 Russian Foreign Minister Sergei Lavrov said that Moscow has called on other countries to join in evacuating stranded foreign nationals from crisis-hit Yemen. Houthi militias seized Aden's provincial administration building on Sunday, continuing their advance into Aden. 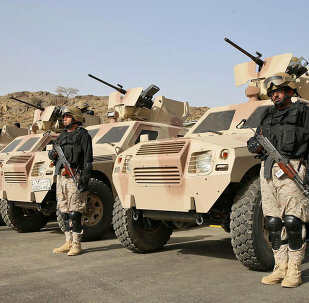 Saudi Arabia plans on seeking a warrant for ground intervention from the UN Security Council. India has evacuated more than 440 people from war-torn Yemen.